Managing mobile devices across clouds and business operations is more critical to enterprise success than ever before. 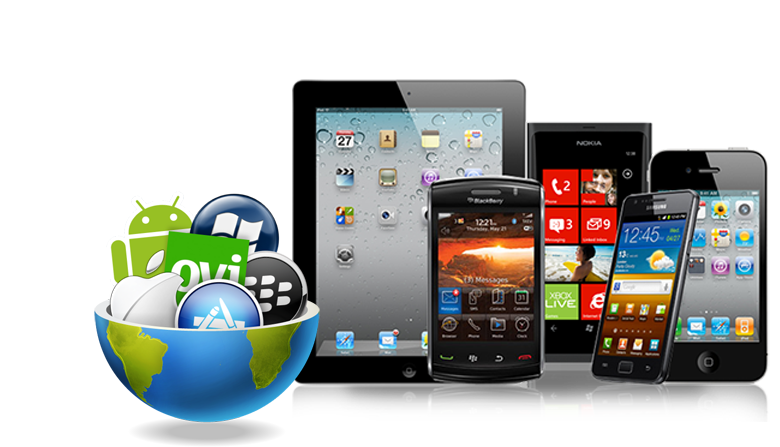 Find your Mobile app with us. 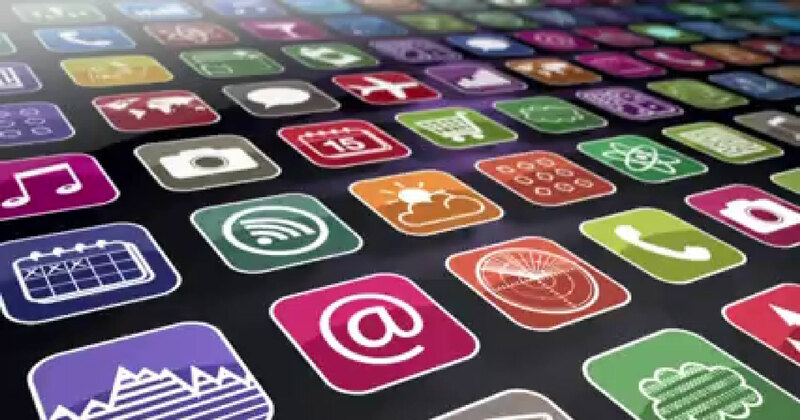 A mobile app directly connects your business with your customers, allowing them to access your services anywhere at any time. Our marketing team develops unique campaigns to prepare and launch your mobile app and reach your target demographic. 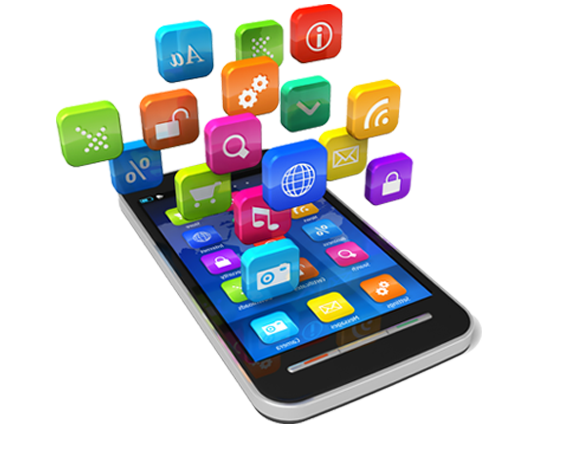 We can analyze your business and determine what steps need to be taken in order for your mobile app to succeed in the market.